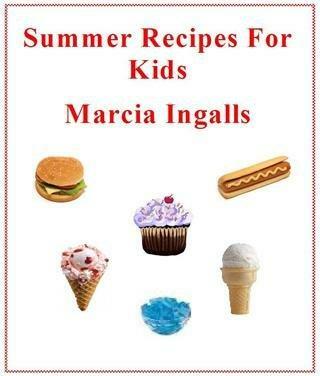 .Marcia Ingalls works in a daycare during the day and writes and tests her recipes at night. She one day hopes to open up her own daycare because she loves working with children. Marcia writes stories for kids as well as cookbooks. She is also working on a novel which she hopes to have completed by the end of the year. for any day of the year.